Experienced and Quality Auto Care You Can Trust. Committed To Providing You The Highest Quality Professional Auto Care. Providing Auto Services From Oil Changes and MD State Inspections to Engine Repair. Need Your Vehicle Inspected For MD State Inspection? We Provide That Service. When it comes to our Germantown Auto Repair Services we provide every service from your basic oil change and tune ups to Maryland State Vehicle Inspections. These are your basic vehicle services needed to keep your car on the road and running smoothly and safe for your family and other drivers around you. If you find that your vehicle is riding kind of rough or it sounds like it’s riding harder than usual, give us a call or bring your vehicle on by so we can take a look. 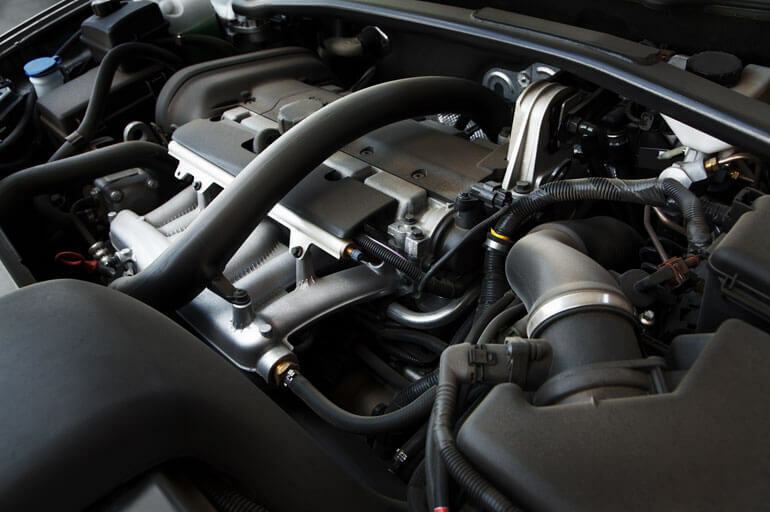 The engine is the heart of your vehicle; and it’s for this very reason that it is tremendously important to keep it in good excellent working condition at all times. Even the most minor of damage and neglect to this essential component to your automobile can result in huge problems for your wallet and vehicle. That’s why it is very important to stay on top of any potential concerns that may arise with your engine. If you think you engine needs repairs give us a call or come on by. They say that your vehicles tires are one of the most important parts in its arsenal; when you think about it your car runs on them every day. Tire neglect such as not maintaining proper tire pressure, not regularly rotating and balancing tires as well as not keeping your wheels aligned can lead to increased tire tread wear and even accidents. 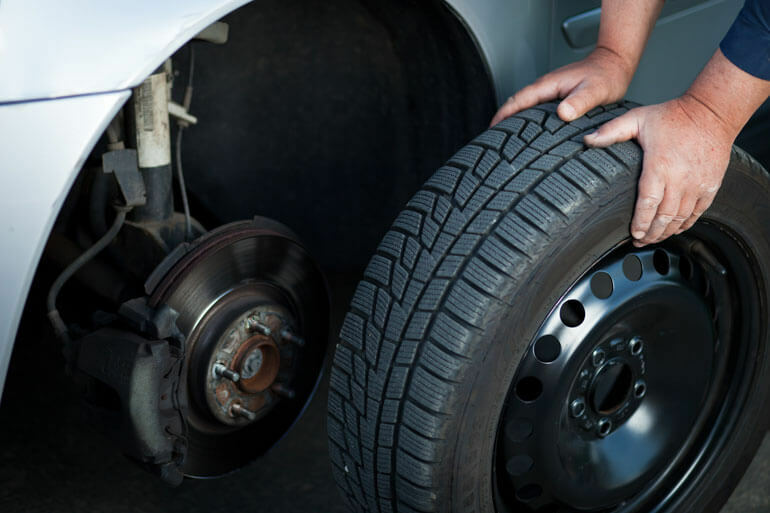 To keep you safe and on the road we provide tire balancing, wheel alignment as well as tire rotation services. In order to make sure that your automobile is running as smooth and efficient as possible we provide with transmission repair services. The transmission, as its name suggests, transmits the power taken from the engine to the wheels. If this component is not working properly, your car will not go anywhere. If you feel as though you need transmission repair give us a call right away; not addressing this issue can lead to more costly damage to your vehicle. 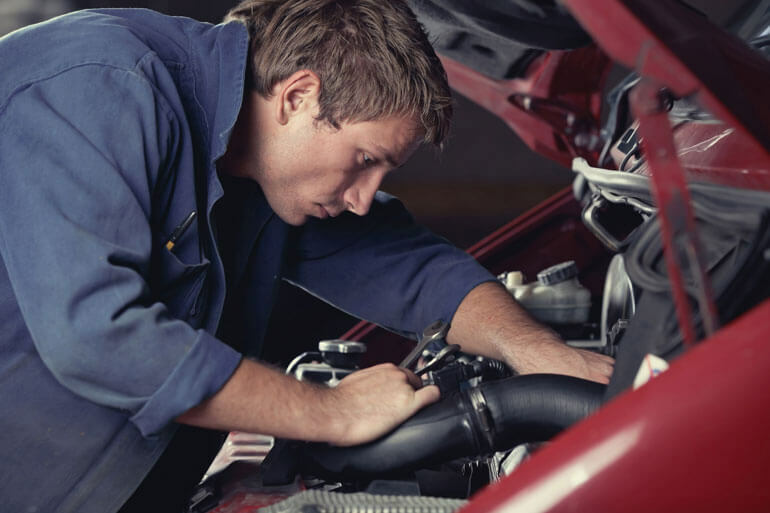 We are a Germantown auto service clinic offering complete domestic and import auto repair services. We are located near the intersection of North Frederick Road and Ridge Road and are conveniently located right next to Quick Stop Beer & Wine. We have found a niche in our community by providing honest, high quality auto service and repair to the Germantown, MD and surrounding areas. Milestone Liberty Auto Services differentiates itself by offering our customers a personal and caring repair experience that simplifies the process for our customers while offering fair and affordable pricing. Our mechanics are ASE certified, which means they are trained and qualified to provide you quality work and excellent customer service. We also use the latest technology and equipment to provide you the most reliable solutions to keep your car running and on the road. When we need automotive parts and accessories for our customers vehicles, we only work with the best and well known suppliers in the industry, such as NAPA, WorldPac and Parts Authority. This important task can't be left with just anybody, that's why we only entrust it with the best. 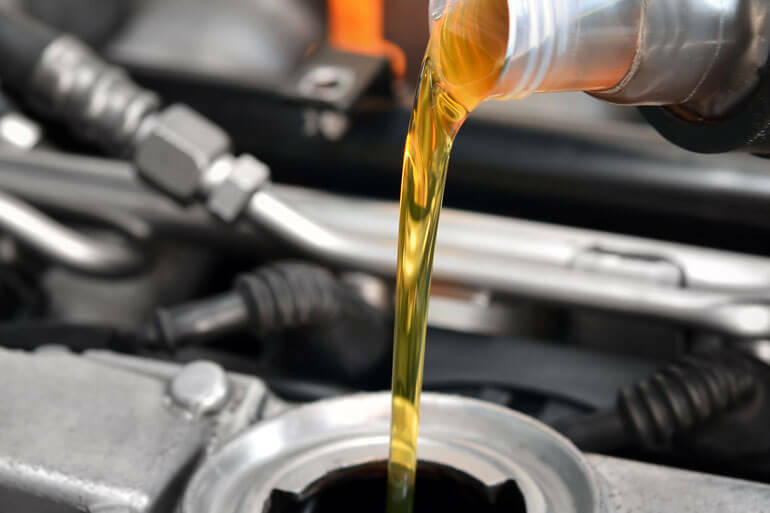 When it comes to our oil change services we go with two of the leading motor oil brands in the industry, Mobil 1 and Havoline. Mobil 1 being the leading synthetic motor oil brand in the country and recommended by name by more auto manufacturers than any other oil brand. When it comes to our tire sales and services, we can provide you any brand tire you'd like from Bridgestone and Goodyear to Michelin and beyond. Our goal is to grow and maintain our growing and loyal customer base through our personalized and caring auto services we provide. Vehicles can be overwhelming when they begin to show issues so we want each and every one of our new and existing customers to feel comfortable asking questions and communicating with us. You will always get an honest answer and honest recommendations from us.